Spider-Man: Homecoming won’t be out for another couple weeks, but details about the film continue to slip everyday. The cast of the Marvel film is out doing press rounds for the movie, exposing the Spider-Man stars to a slew of prying questions. However, for one actor, they just decided to reveal their secretive role before an interviewer could get to them. If you are not familiar with Scorpion, then you have a bit of history to brush up on. The character has had several iterations over the years, but Scorpion’s most notable alias is MacDonald Gargan. He first appeared in Amazing Spider-Man #19 and has had recurring bits in the Marvel Universe as a Spider-Man villain. Before MacDonalad became a villain, the man worked as a private investigator for J. Jonah Jameson. The sleuth was hired to get pictures of Spider-Man, but the job eventually led to him being grossly experimented upon. MacDonald was infused with DNA of a Scorpion, turning him mad and giving him a fixated for Spider-Man. For now, there is no telling whether Mando will be majorly involved in Spider-Man: Homecoming as a villain or if the movie will simply set the baddie up. The movie is already crammed with villains such as the Vulture, Shocker, and Tinkerer. 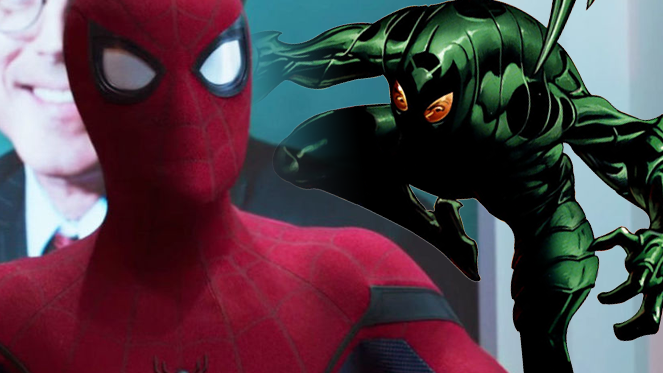 Other reports have suggested Donald Glover plays the Prowler as well, setting up another villain for Peter Parker to face off with. Between this gang and the Scorpion, it certainly does look like Spider-Man will have his work cut out for him when it comes to protecting New York. 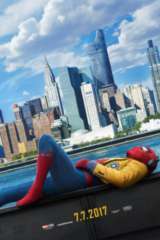 You can find the official synopsis for Homecoming below, which has a 4.13 out of 5 on ComicBook.com's anticipation rankings.